Hams and their friends and families turned out at the QTH of Ed Golla for the 2012 annual Fall Picnic on Saturday, September 29. Mother Nature cooperated (for once) and we had pleasant weather for the entire time we were there. 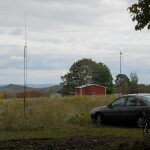 Ed K3AHS had a nice fire going to ward off any chill or bugs, while Don KB3LES, Sam KA3ESM and Joe W3BC with help from Herb W3TM and Tom, went to work setting up the antennas and radios. 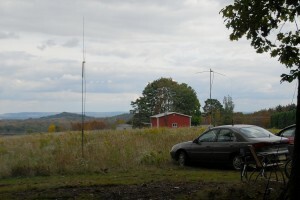 It wasn’t long before the sweet sound of DX on 10 and 12 meter bands filled the autumn air. 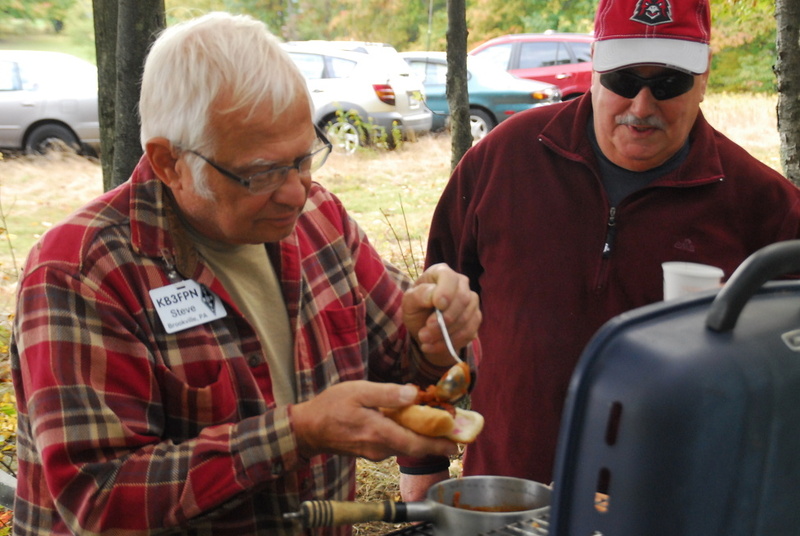 Hotdogs with "BUX Sauce" -- a Quad-County tradition! 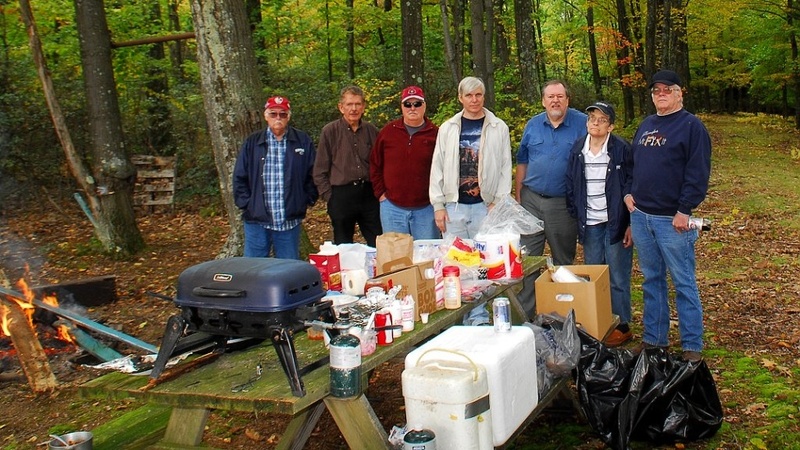 The main event at every picnic is eating, and the club-supplied hamburgers and hotdogs along with the covered dishes brought by our members resulted in way more food than we all could eat. Nobody went home hungry! 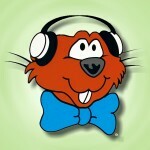 It’s been said that the two things hams enjoy most in life are eating and radios. It’s probably a tie for first place. Well when we combine the two at a picnic, it’s a sure-fire good time for every ham there. Brad N3HAO demonstrates that nothing is more fun than a picnic... except a picnic WITH RADIOS! We’ve had lots of practice taking our show on the road this year, and so we were able to put up antennas covering “DC to Daylight” in a matter of minutes. 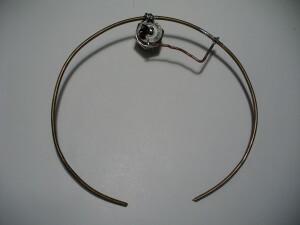 The bands were in good shape, with great propagation on 10 and 12 meters to Europe and beyond. 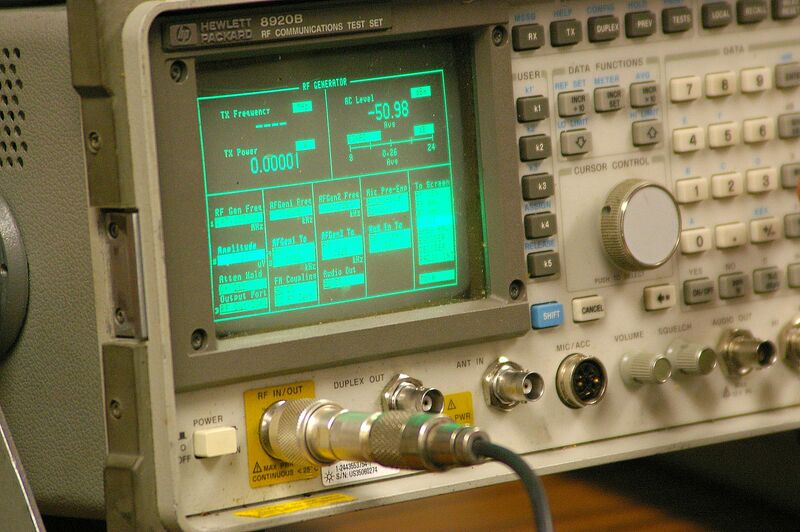 Ham radio is the original “social network”–the kids today on “MyFace” have nothing on us! We’ve b een doing it for years, both on the air and off. The picnic was no exception. Everywhere you looked you saw friends, old and new, talking with each other and enjoying a good time. And that’s why all of us were there. 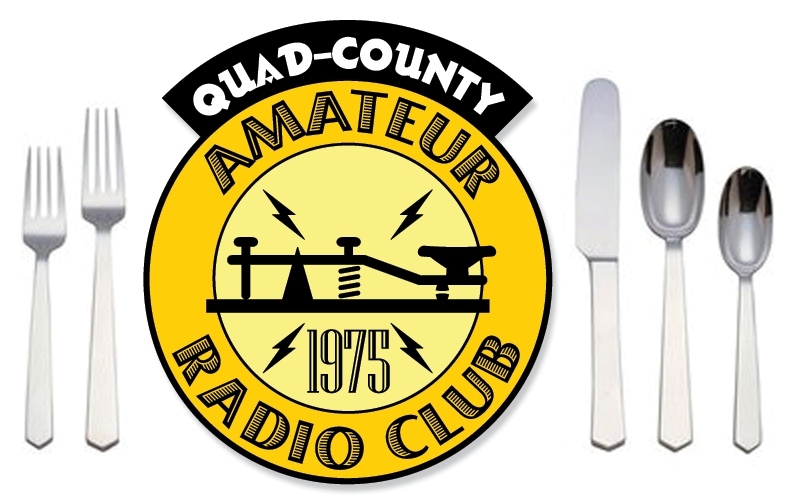 The Quad-County ARC and the Punxsutawney Area ARC are both sponsoring a Ham Radio Fall Picnic from noon to ??? on Saturday, September 29 at the QTH of Ed Golla. 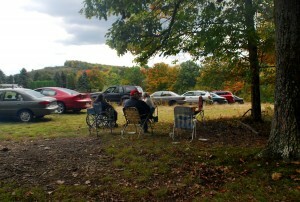 This was the site of many happy Field Day operations and picnics. 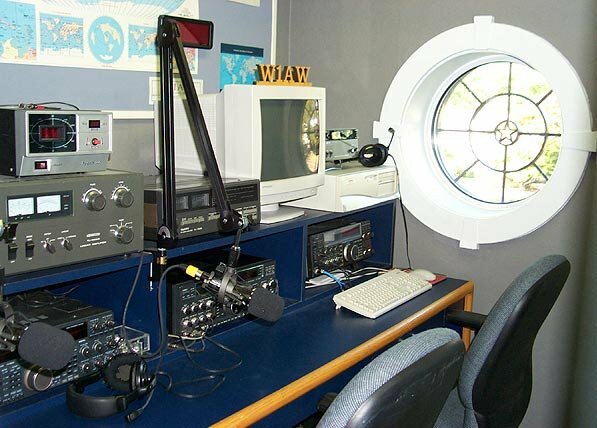 Thanks to the generosity of Ed Golla, Jr. K3AHS, we have been invited to return to the home of so many happy ham radio activities. The picnic is for members, former members, non-members, guests and anybody interested in our clubs or amateur radio in our area. The clubs are providing hamburgers and hot dogs, with condiments and soft drinks. 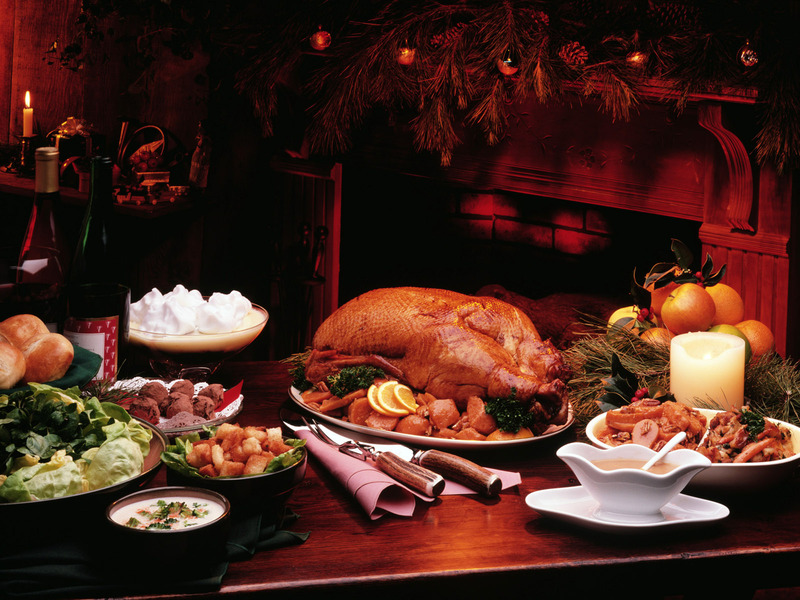 You are encouraged (but not required) to bring a covered dish to share with the group. 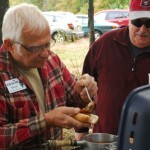 This will be a wonderful opportunity to spend some time with your ham radio friends, old and new. Please plan on attending. The picnic will be held, rain or shine, [or wind! -Ed.] and in case of blizzard, shovels will be provided. 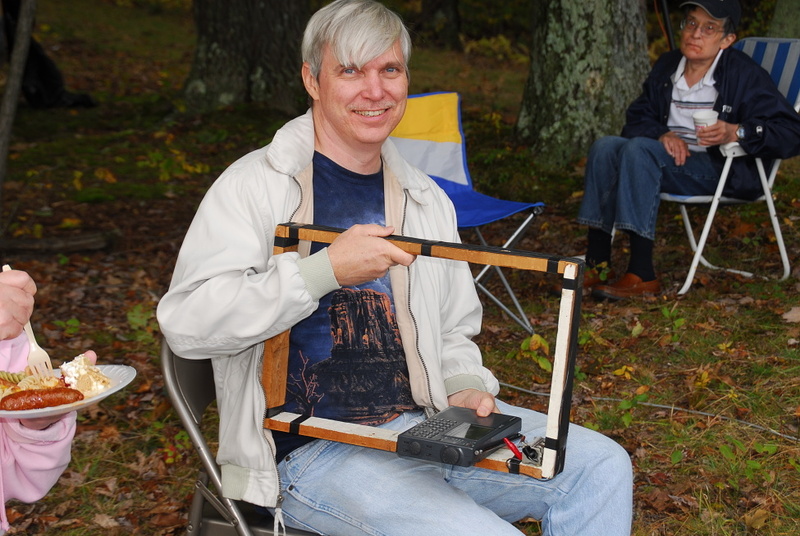 Stroll down Memory Lane this month on Saturday, October 15th, as The Quad-County Amateur Radio Club revisits the Ed Golla QTH for a revival of our Fall Picnic activities. 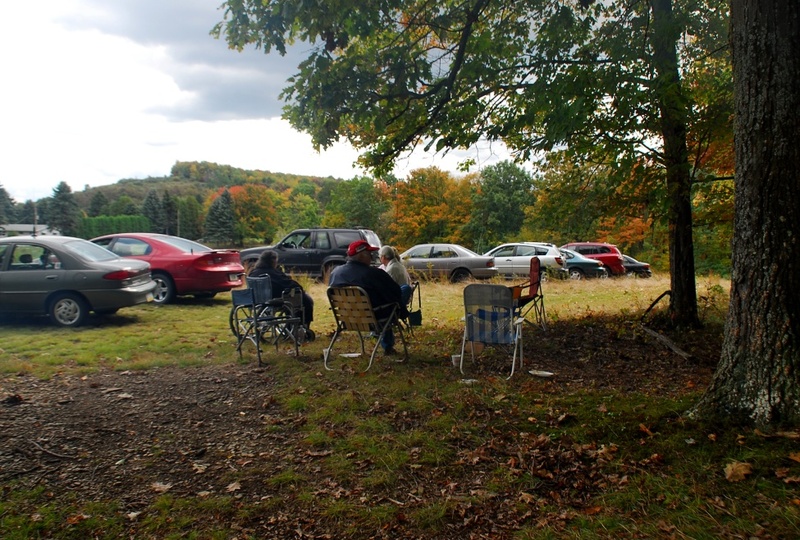 Old Timers will remember with fondness the many good times we shared at that QTH for Field Days and Fall Picnics. Thanks to the generosity of Ed Golla, Jr. K3AHS, we have been invited to return to the home of so many Quad-County activities. 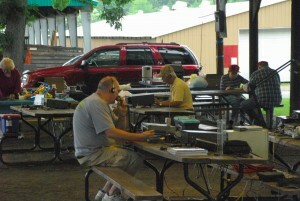 The picnic is for our members, former members, guests and others interested in our club or amateur radio in our area. The club is providing hamburgers and hot dogs, with condiments and soft drinks. You are encouraged (but not required) to being a covered dish to share with the group. 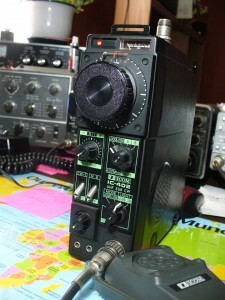 This will be a wonderful opportunity to spend some time with your ham radio friends, old and new. Please plan on attending. The picnic will be held, rain or shine, and in case of blizzard, shovels will be provided. There are a few extra programs left over from the Banquet. If you would like one for your scrapbook, or to send to a friend, or for whatever reason, please contact W3BC. We all remember the “Good Ole Days” with fondness. 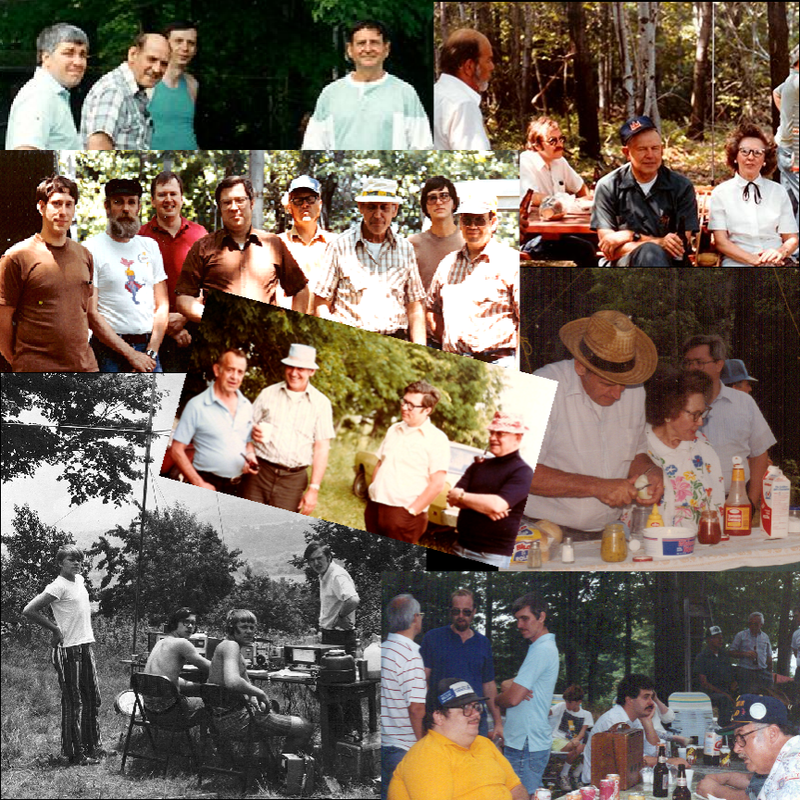 I remember—and I’m sure you do too—the fun and good times we all shared participating in Quad-County ARC activities: Building a repeater, the good food and great times at Field Day, especially at Ed Golla’s picnic grove, the chance to visit our many friends at each meeting… The list is almost endless and the happy memories warm my heart every time I think about them. How about you? You may be visiting this website after reading the card we sent you. 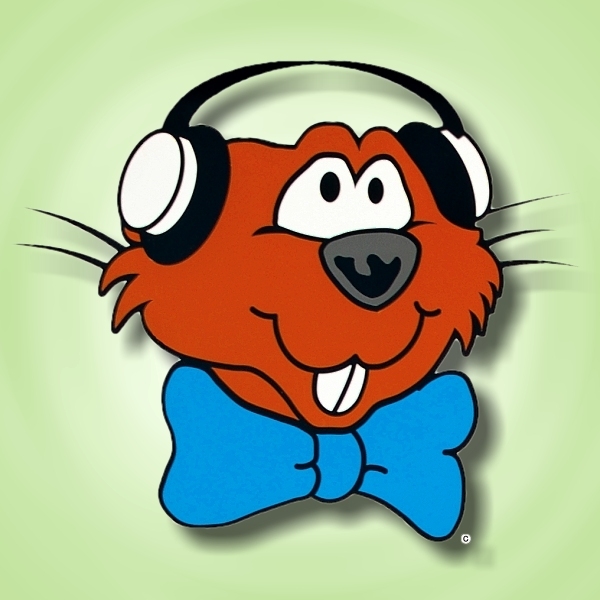 Some of us are still very active hams, while some of us are taking a smaller part in ham radio activities. 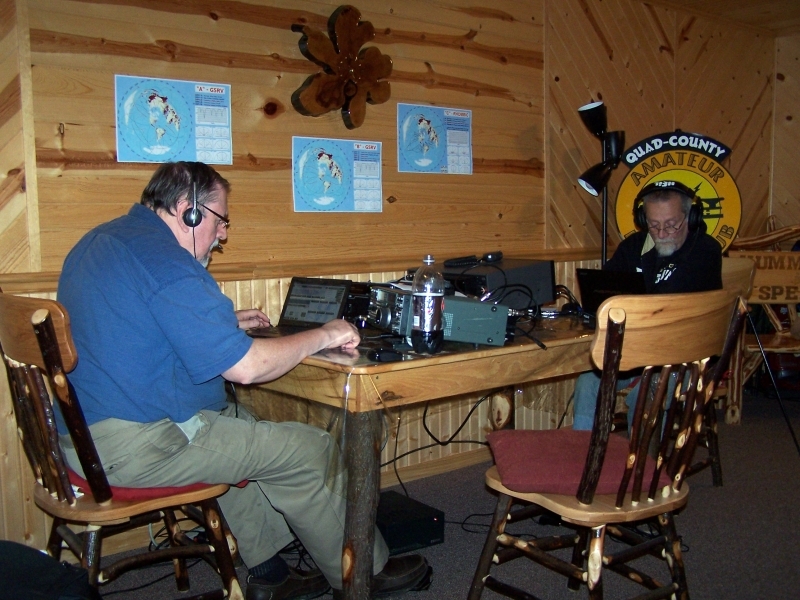 If I had to point out one thing which made ham radio more fun for me and for many other hams I know, I’d have to say that the most fun we had was when we gathered together as a club and did interesting and exciting things. 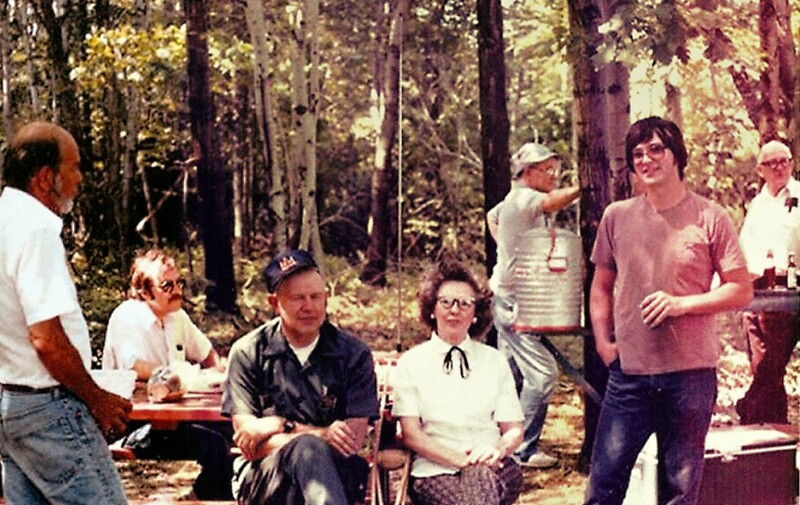 The Halloween patrols, traveling as a group to hamfests, teaching classes, giving exams, “BUX burgers,” K3BFO’s “special” weather reports… We may not have known it then, but those are the things we remember best about those days. 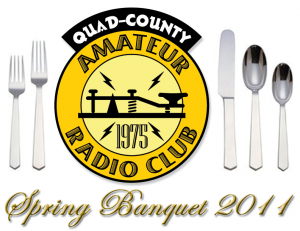 The Quad-County Amateur Radio Club turns 36 on April 17th. 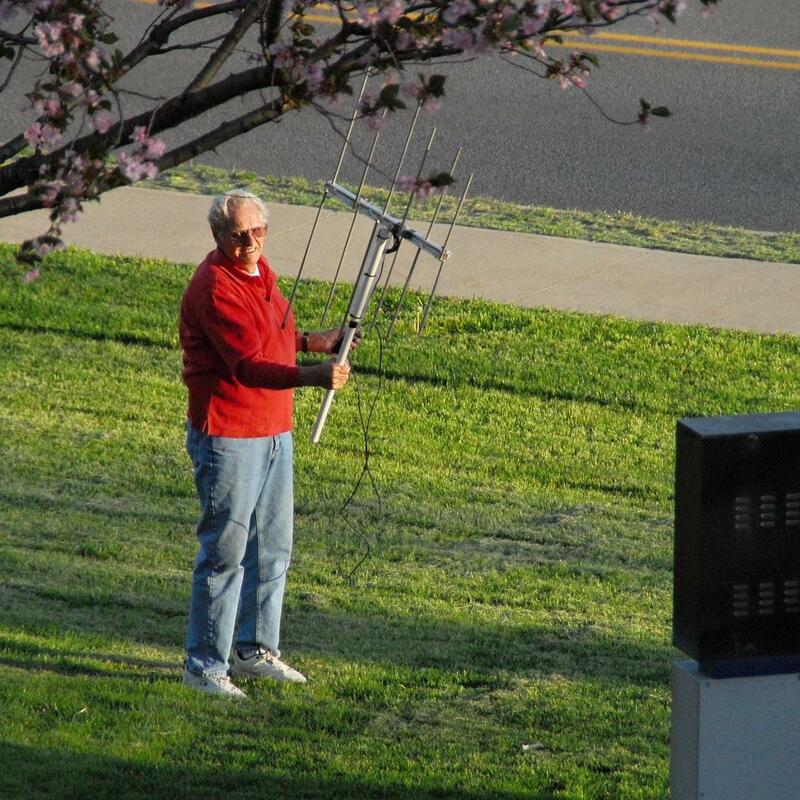 Sadly, many of us have gone to the “antenna farm” in the years since. 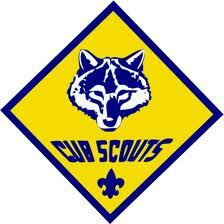 The reins have been passed several times, and fewer and fewer of our members have been coming back. This is sad, because a healthy, active ham radio club makes our favorite hobby so much more fun. I think we can recapture some of that youthful enthusiasm, give the club a shot in the arm and reap the benefits—all we have to do is start showing up and doing things together. As I prepared those postcards and put the stamps on them, I couldn’t help but experience deja-vu, and remember how I did the same thing almost a lifetime ago. The results back then were nothing short of amazing! All of us joined together and raised up a very successful club. 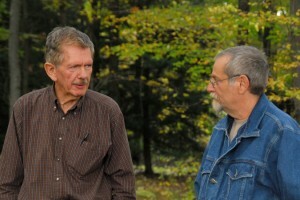 For its part, the club provided us with enjoyable activities for many years. I believe the same can happen today. All it will take is the same as it took all those years ago: You. We have a nice place to meet at the Clearfield County Emerency Operations Center just behind the old County Home, and we have an interesting meeting planned for Friday April 15th at 7:30 pm. If you have trouble driving that far at night, let me know and I’ll try to line up someone to give you a ride. Every Sunday evening, the Quad-County FM Net meets at 7:00 like it always has, now on the 147.315 repeater. Our Spring Banquet is coming up on May 14th at the Fort Worth Restaurant in Du Bois. We are sponsoring a VE testing session on Friday, April 8th at the Du Bois Diner at 6:00 pm. I’m still publishing The Parasitic Emission, now as a full-color, PDF electronic magazine. Click here to download the latest issue, or click here to see many of our back issues. Won’t you please join with us again for these and all the other activities we are planning? 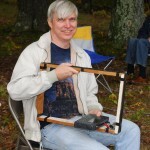 Having you take part will make a much better club, which in turn will make your Amateur Radio experience more fun than it is when you try to do it all alone. So how about it? Will you give us a little of your time to check us out and see what we can do for you? 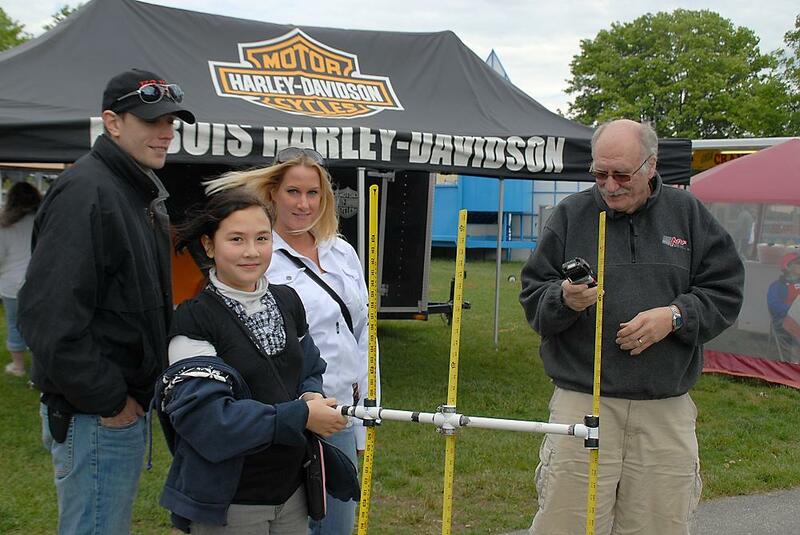 We will be happy to welcome you home, and your participation will add to everyone’s enjoyment of our favorite hobby!